Wordless Wednesday- Fireworks and Babywearing! These pictures represent July 3rd and 4th. Symphony in the Park, Faith Parade and Fair, and playing with sparklers at home. More Wordless Wednesday posts can be found at WordlessWednesday.com. 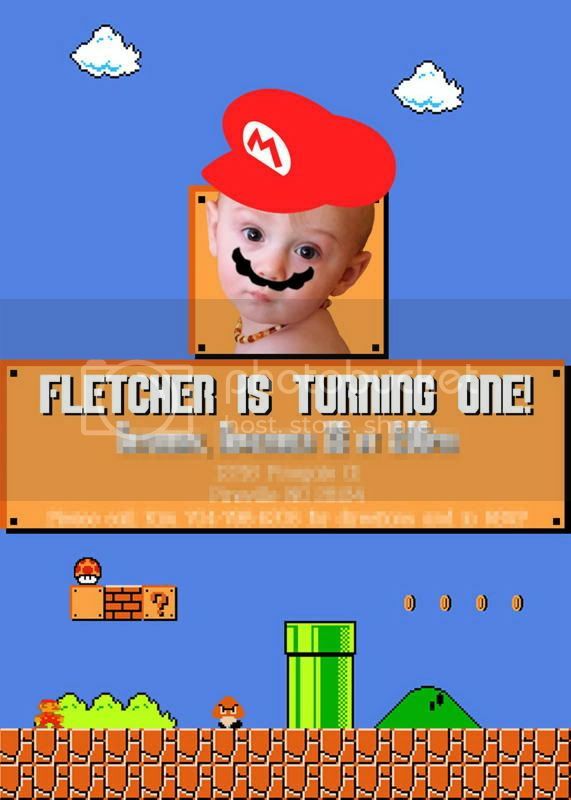 Wordless Wednesday: A Very Mario First Birthday Party! How can you tell if a mom cloth diapers? Don’t worry, she’ll tell you.